Originally from Old Westbury, New York, Adam has been actively involved with selling real estate in Wellington and Palm Beach County, Florida since 2005. His determination, dedication and competitive nature started on the Basketball court In High School where he was named to New York States All-Long Island Basketball Team and was recruited to play collegiately at Cortland. Enhancing his leadership skills, in four years as a student athlete he became captain of the team for 3 years, scored over 1,000 points and set the school and conference record for 3-pointers made in a career. Motivated SelIer!! 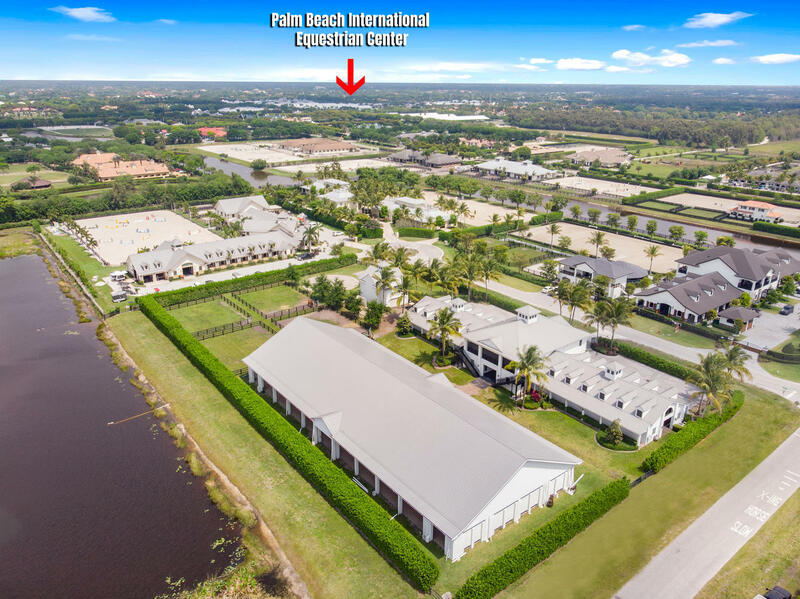 Impeccable turnkey facility situated in the exclusive Grand Prix South Subdivision, adjacent to the Winter Equestrian Festival (WEF) and within close hacking distance. This one of a kind estate home is nestled perfectly on nearly 2 acres of land with direct access to the brown trail bridle path in Paddock Park II. As soon as you walk in, the high ceilings and large windows will captivate you. 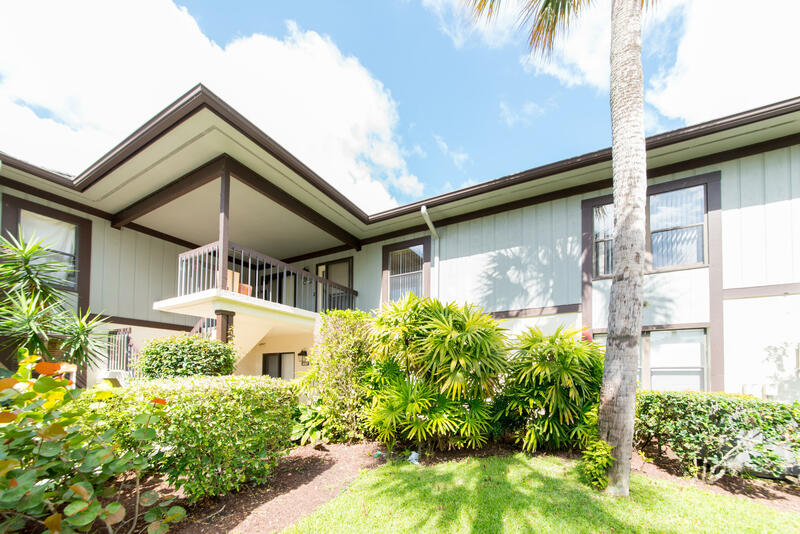 Enjoy all day natural light and open floor plan ideal for entertaining guests. Beautiful 4 bedroom 4.5 bath home perfectly situated on a culdesac at the very end of the street without any neighbors directly to the East. Located across from the challenging and lush Cypress Golf Course accompanied by alluring lake views in the exclusive Palm Beach Polo Golf and Polo Club community. Nestled perfectly in the exclusive Equestrian Club Subdivision, this impeccably manicured 5 bed 4.5 bath home presents hard wood flooring throughout and comes equipped with many upgrades and features. Beautiful 3 bedroom, 3 bath condo featuring newly renovated kitchen and wood floors throughout. Enclosed 2nd floor balcony with views.